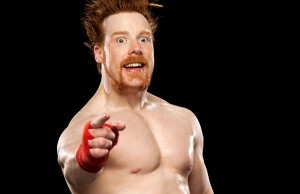 Sheamus wins the WWE United States championship in a 20-man battle royal. 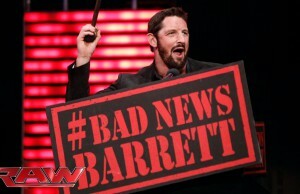 Here's what some of the best writers from the Internet Wrestling Community are saying about WWE's Extreme Rules! 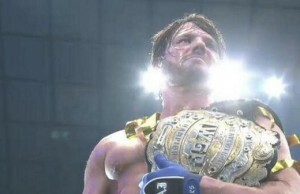 What inspires wrestlers to perform? B. Brian Blair recently sat down together with Steve and the Scum on WGD Weekly for a very candid interview. 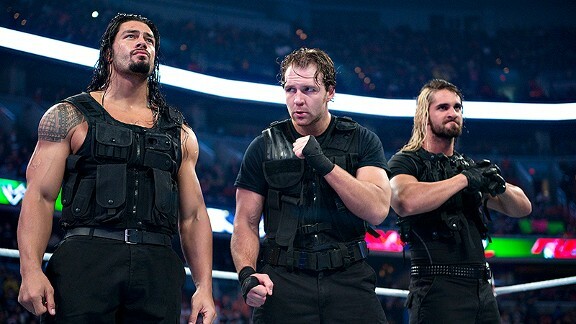 Grantland.com writer The Masked Man, David Shoemaker, ranks the top prospects in WWE. Jeff Jarrett and Global Force Wrestling has reached a partnership agreement with AAA, the top wrestling promotion in Mexico for more than 20 years. 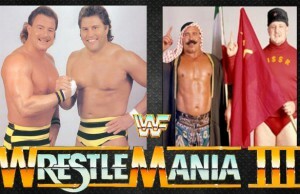 WWE.com presents some great fantasy match-ups, including Sting vs. The Undertaker! 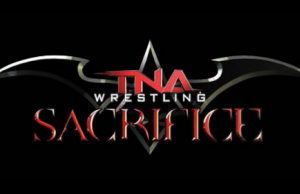 Did you enjoy TNA’s pay-per-view Sacrifice? 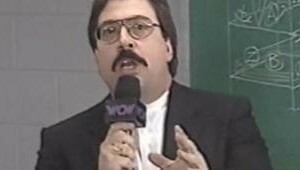 Here's what some of the best writers from the Internet Wrestling Community are saying about the show! 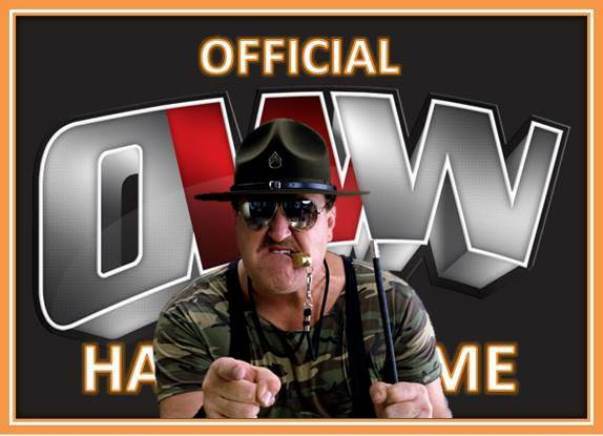 Welcome Sergeant Slaughter to the OWW Hall of Fame!